Darrell began his career in 1979 as a Volunteer Firefighter in Omaha, Missouri. After many years of moving from town to town and serving as a Firefighter within each community, Darrell moved to Novinger, Missouri and began serving that community. In 1993 Darrell was asked to serve as a First Responder for Novinger which essentially began his career in EMS. In 1995 Darrell enrolled in and attended the Putnam County Ambulance District (PCAD) EMT class and was hired approx. 1 month after successfully completing the examination process. Darrell continued to work for PCAD for the next 8 years. Seeking more knowledge and ability, Darrell enrolled in the Kirksville Area Technical Center/Adair County Ambulance District (ACAD) Paramedic program. While enrolled in the Paramedic program Darrell accepted a position as a Dispatcher with ACAD and after completion of the Paramedic program, he was offered, and accepted a field Paramedic position with the district. 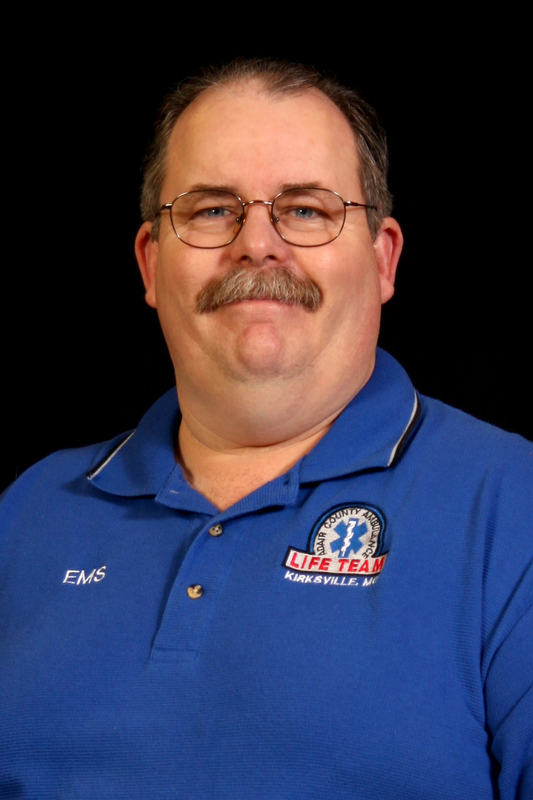 In addition to his EMS career, Darrell obtained a Bachelors degree from Hannibal La-Grange College. With his degree in an educated field, Darrell felt as though he wanted to accomplish more in his EMS career than simply helping people in their time of need, he also wanted to be a part of teaching others to render care. Darrell started teaching various courses such as BLS, ACLS, PEPP, and ITLS. Eventually Darrell became involved in the instruction of initial EMT and Paramedic classes with ACAD. In 2012 Darrell was offered, and accepted the position of Internal Training Coordinator (ITC) with ACAD and remains serving in that position. As the ITC for ACAD Darrell is responsible for the retrospective review of all ambulance calls, ensuring the continual education of our crews, and maintaining the licensure of active field personnel. Darrell’s feels that training and education are a life-long process, and the overriding philosophy he has regarding ongoing training is; “Don’t train until you get it right, but rather, train until you cannot get it wrong”. Darrell is happily married to his wife of 22 years (Pam), and has one daughter that is 15 years old. Darrell is also the Pastor of a church in Novinger, Mo. Casey Sorensen has lived in Kirksville for the majority of her life. 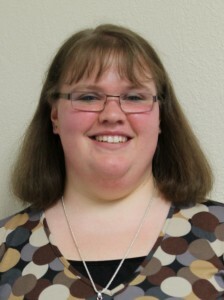 She attended school in Kirksville and graduated from Kirksville Senior High School in 2005. She then went on to attend Moberly Area Community College to obtain her Associate’s Degree. She married Will Sorensen (Zone Supervisor at Wal-Mart) in 2007. She enjoys crafts, quilting, playing with her pets and spending time with her family. She was hired in May of 2013 to be the Administrative Assistant for ACAD. Teresa Longoria was born and raised in Arizona. She moved to Greentop, Mo. in 2010 to be closer to her parents and siblings. Before moving to Missouri Teresa worked for Medicare as a Medicare Benefits Specialist and was trained in all lines of Business. She had spent the last five years working for Northeast Missouri Community Action Agency in their Head Start Program as a CRS (Customer Resource Specialist) where she received her Family Development Credentialing thru Cornell University and enjoyed working with the children and families in our community. Teresa is currently in the position at the Adair County Ambulance District as a Medical Billing Specialist and has completed the National Academy of Ambulance Coding credentialing program and is now a Certified Ambulance Coder. She attended High School at Carl Hayden High School in Phoenix, Arizona and attended South Mountain Community College and Phoenix College in Arizona where she studied Sociology and Psychology. Teresa is currently continuing her education working towards a degree in Psychology. Teresa is also a single foster parent and plans on adopting in the future. 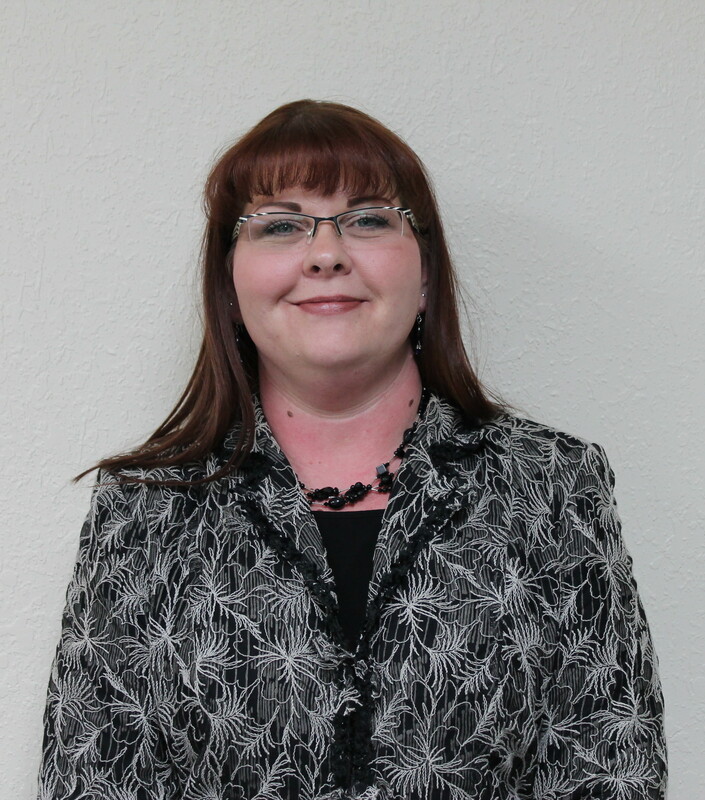 Teresa is very involved with the Foster Families of Adair County and enjoys helping others in the community. Teresa is very family oriented and has a passion for animals, children and gardening. She spends her free time enjoying the outdoors with her family and enjoys traveling. 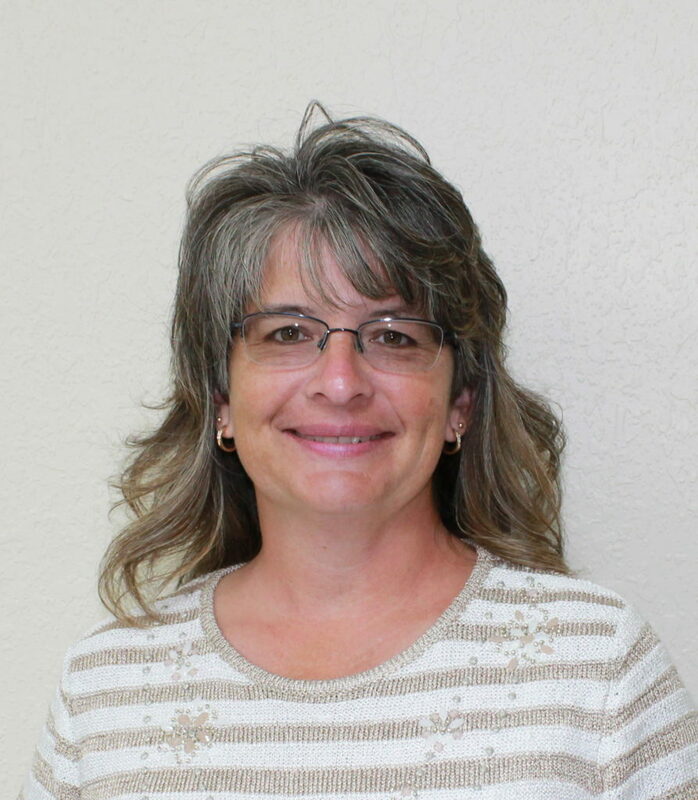 Pam was born and raised in Kirksville, MO. She attended and graduated from the Kirksville R-III School District and obtained her Broker/Realtor License, which is held by Heritage House Realty, Inc. Pam and her husband John, as well as their two children Joe & Nicole, own a farm east of Kirksville, MO., where they are involved in raising cattle, and row crops. Pam enjoys spending precious time with her family and working together on their family farm as well as hunting, flowers, gardening and reading. Pam enjoys meeting new people and creating everlasting friendships! 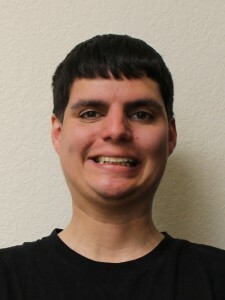 Garrett was born and raised in Northern California. Garrett attended Yuba College in Northern California where he received an Associate’s Degree in Liberal Arts. He continued his education in Colorado attending CU Denver in Business Management with an emphasis in Accounting. Before locating to Northern Missouri Garrett worked in Colorado as a heavy equipment operator, and eventually as a superintendent for a housing developer. 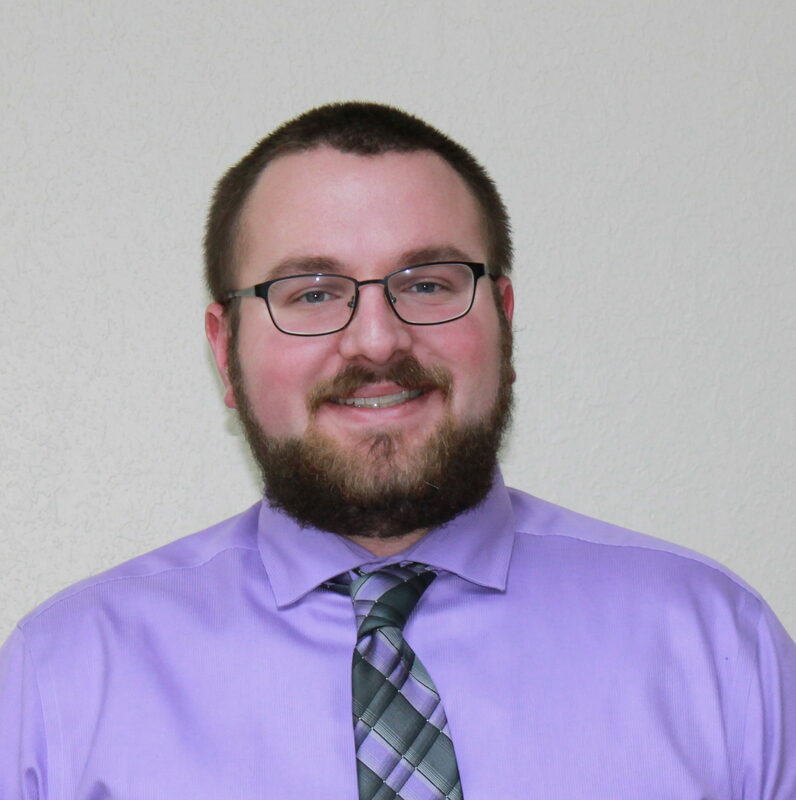 Garrett is currently working as an Administrative Assistant to the Director of Operations while finishing a degree in Accounting at Missouri Southern State University. Garrett is due to be married in June of 2017 to Katelyn Compton who is a student attending ASTU. In his spare time Garrett enjoys hunting, fishing, and spending time with his three dogs.